As I’m sure you have noticed, the world has recently had a revelation regarding health and fitness. Suddenly, thanks to the internet, it’s so much easier to see how we should be treating our bodies and what we should be putting in them. We are now focused on wellness as an important part of our lives and understand the effects our health can have on our happiness and quality of life. It’s no wonder then that a giant online community of health and fitness bloggers has sprung up to help us on this journey. The only problem? An overload of unregulated information can often make finding the best health and fitness advice a real challenge. Here, we’ve done the hard work for you and curated a list of the top ten women’s health and fitness blogs to inspire and inform you on your continued path to better living. 2015 has certainly been the year for Kayla Itsines, turning this humble personal trainer from Adelaide into a global sensation. Through her Bikini Body Guides, Kayla has helped transform the bodies of women around the world. On her blog, you will find useful and realistic food and fitness advice as well as handy tips such as how to stay healthy through the holidays. Greatist is the perfect health and fitness blog for those who love to read. Featuring a wealth of educational and verified information, Greatist aims to be real, hilarious and legit while empowering readers with knowledge. Articles on this blog span topic areas such as Eat, Move, Play, Grow, Connect and Discover. The most helpful section? Recipes for Real People which provides quick, affordable and healthy meal ideas. 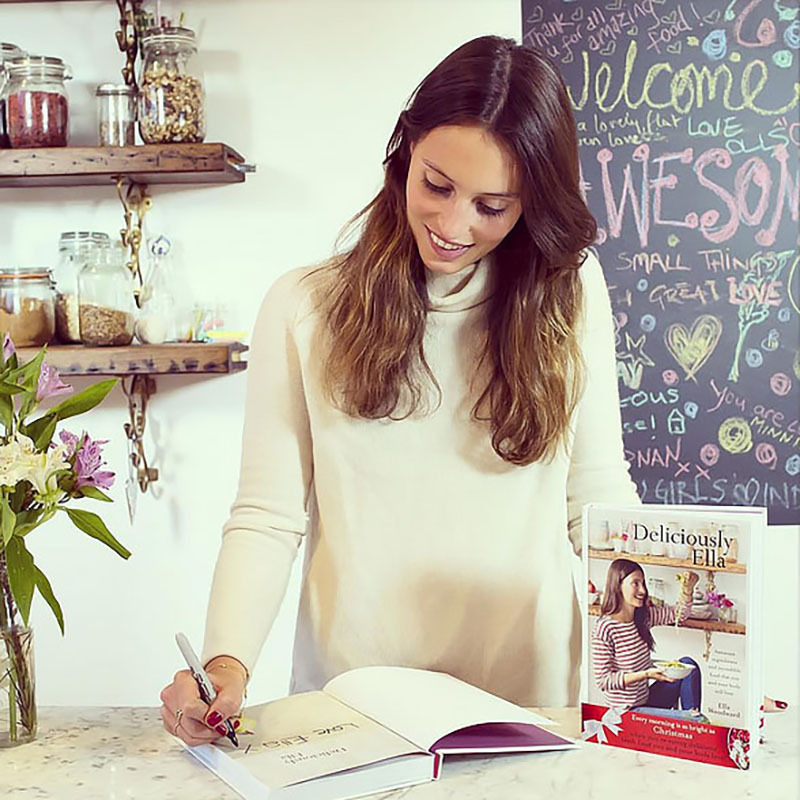 Deliciously Ella is the creation of the inspiring Ella Woodward. Ella created the blog after being diagnosed with a rare illness which left her with heart palpitations, fatigue and severe digestive issues, amongst other problems. On her quest to revitalise her health, Ella turned to a whole-foods, plant-based diet, giving up meat, dairy, sugar and gluten. 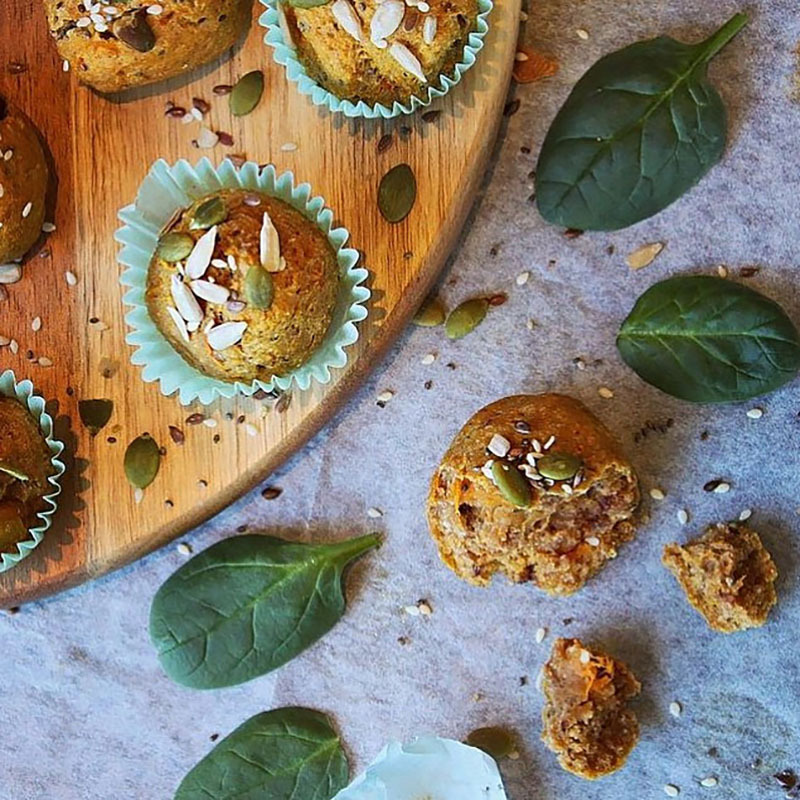 She now uses her blog to share healthy and delicious recipes with the world! Fitness on Toast is the brainchild of Swedish personal trainer, Faya Nilsson. This lifestyle blog covers topics of Fitness, Fashion, Nutrition and Travel and even contains a unique Why To section. On Fitness on Toast, you’ll find not only great images but also great content, with everything from detailed workouts and recipes to an interview with Elle Macpherson. I Quit Sugar was created by Sarah Wilson and, as the name suggests, is about eliminating sugar from your diet. We all know sugar is bad but it can be difficult to eliminate from our diets as it’s an ingredient in so many products. This blog can help with daily posts containing recipes and tips on reducing sugar intake and living a healthier lifestyle. 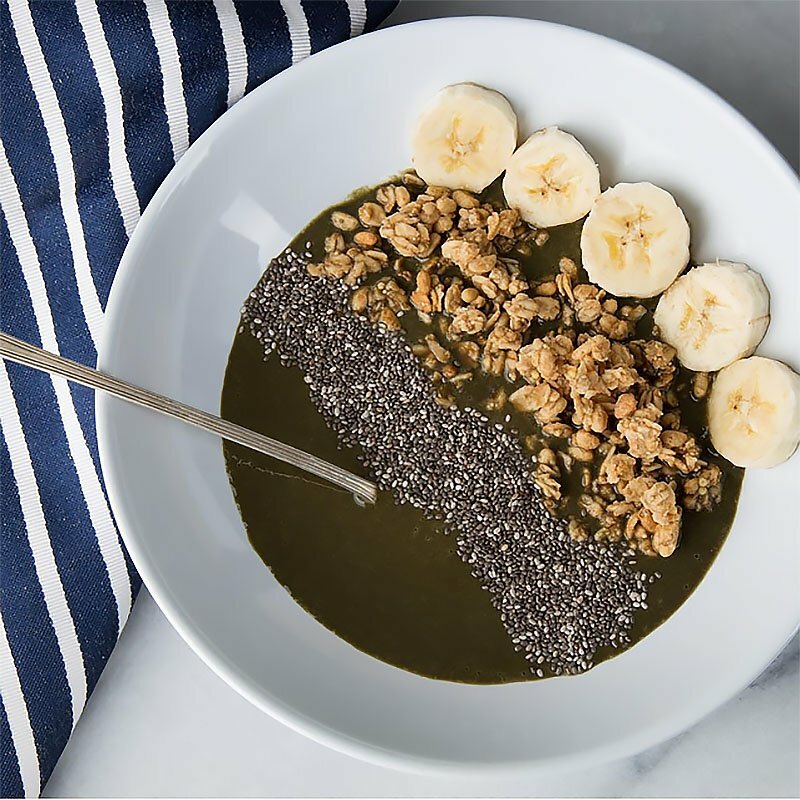 Jessica Sepel is the nutritionist behind the blog JS Health. After struggling for years with her relationship with food, Jessica found inner peace and health through changing her mindset to focus on treating her body well rather than losing weight. JS Health is now her platform to share her healthy lifestyle advice with the world so they can feel as good as she does. Created by Bianca Cheah, Sporteluxe is a lifestyle blog with an emphasis on health. Offering up a wealth of daily posts by industry experts, this blog contains the latest news combined with useful tips and expert opinion. Categories covered include Health, Fitness, Lifestyle, Fashion and Beauty. B.livewear was created by Belinda Norton-Smith, or simply B. as she calls herself. Through this blog, the healthy mum shares important food and fitness advice while letting you get to know her, her family and her style. Belinda is also a primary school teacher and all-around unstoppable woman! 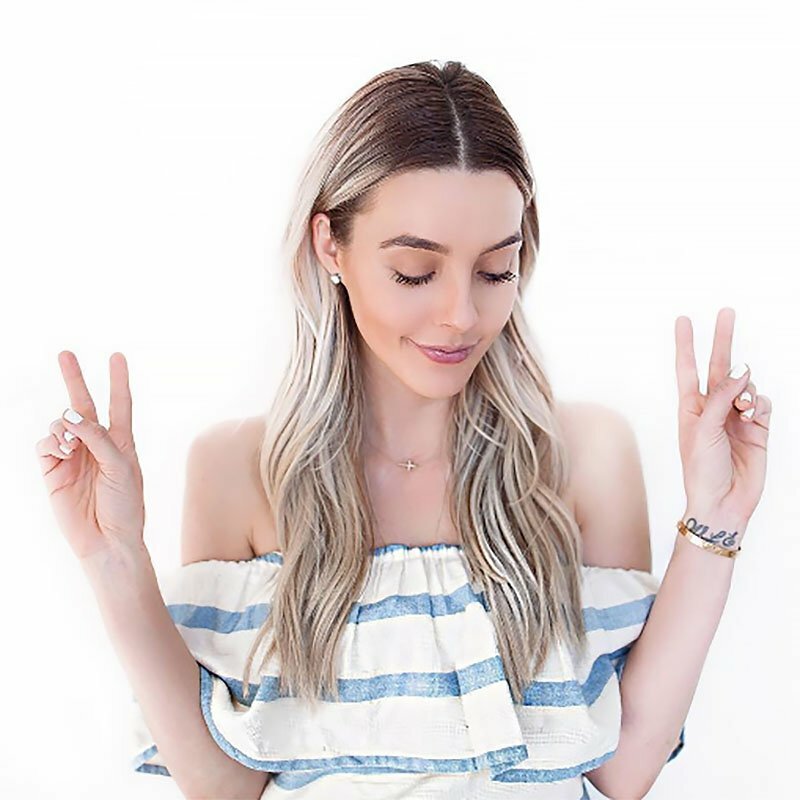 The Skinny Confidential was created by Lauryn Evarts, a lifestyle blogger living in San Diego, California. With a focus on wellness and finding a balance between fitness, health, relationships, fashion and beauty, Lauryn uses this blog to let you into her world. Don’t expect to find any sports science talk but what you will find is plenty of inspiration and entertainment. This blog is full of cheer and is perfect for light reading on a sleepy Sunday.